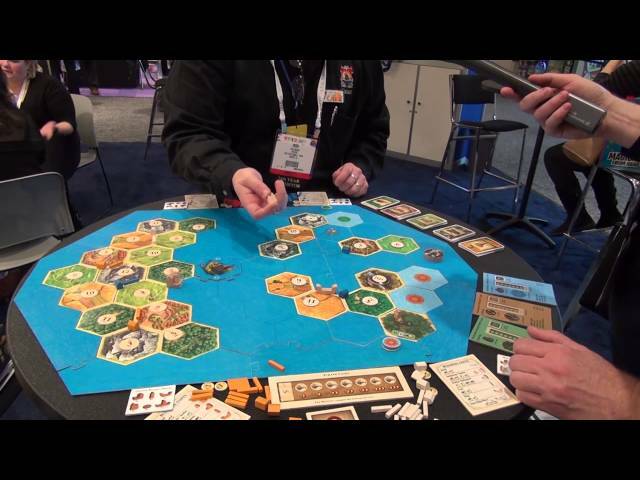 The board game that many say helped pave the way for the massive growth of hobby board games since the 1990s, Catan (formerly The Settlers of Catan) is a game where you acquire resources: grain, wool, ore, brick, and lumber, and use those resources to buy development cards and build roads, cities, and settlements. Resources can be obtained through dice rolls or by trading with other players. Players also have to watch out for the robber who might steal some of what they’ve earned. Catan is a must-have for any gamer with a serious game collection. 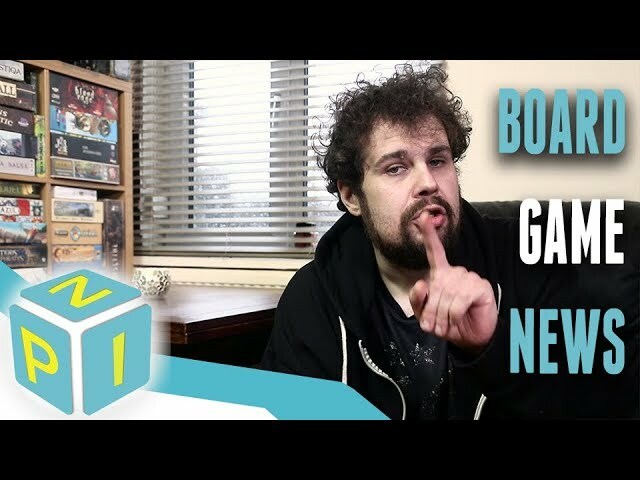 It is a great way to introduce new people to the board gaming hobby and it is a lot of fun as well. If you like board games and want to own the one that seemingly started the modern board game craze, you should buy Catan. 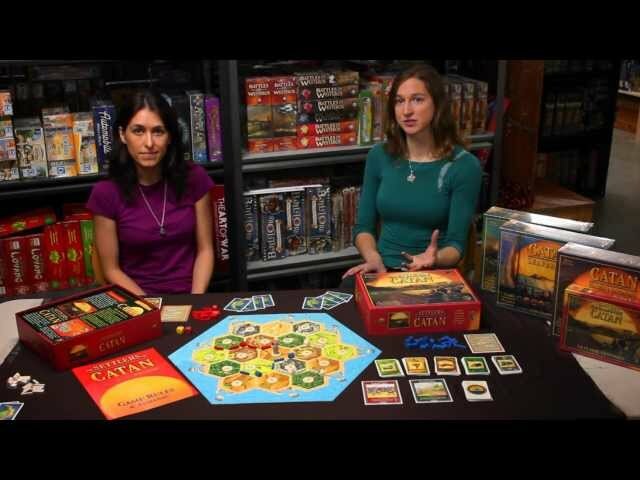 Read more about Catan in the article 10 things you didn’t know about The Settlers of Catan. Noble Knight GamesSettlers of Catan Collection #2 - Base Game + 2 Expansions and 3 Extensions! Settlers of Catan Collection #2 - Base Game + 2 Expansions and 3 Extensions!